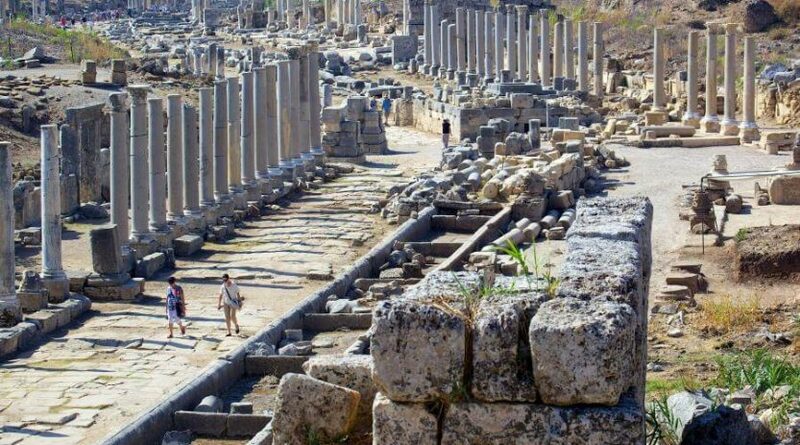 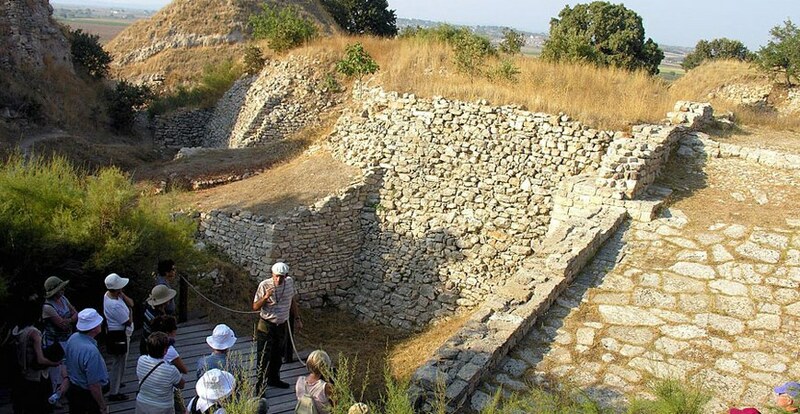 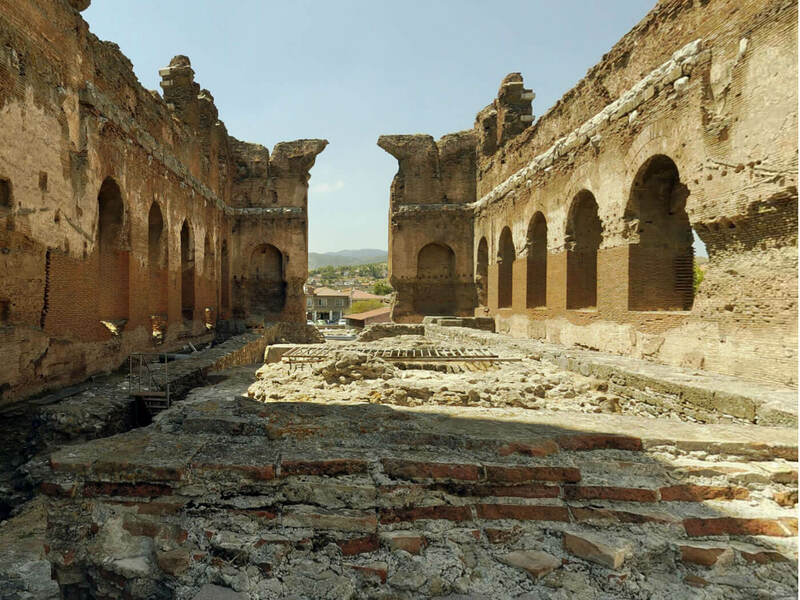 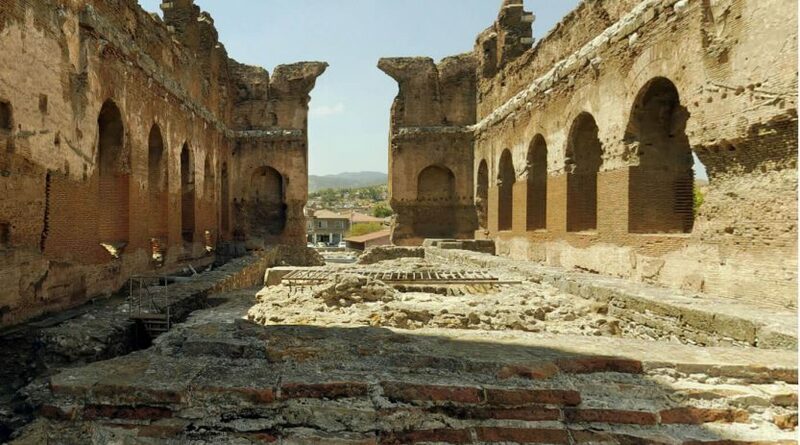 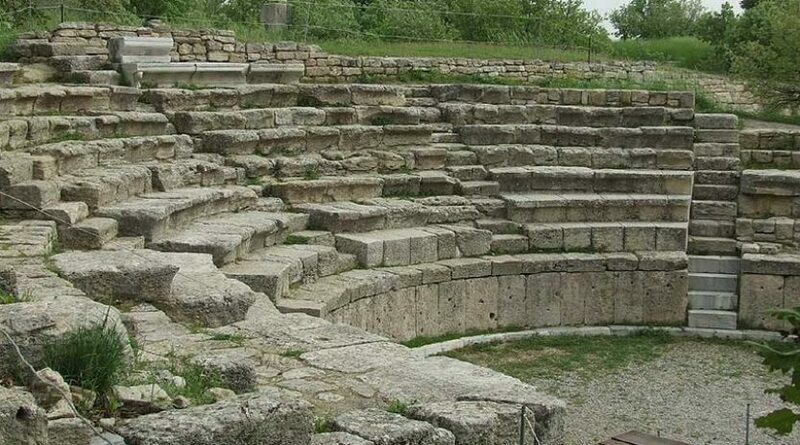 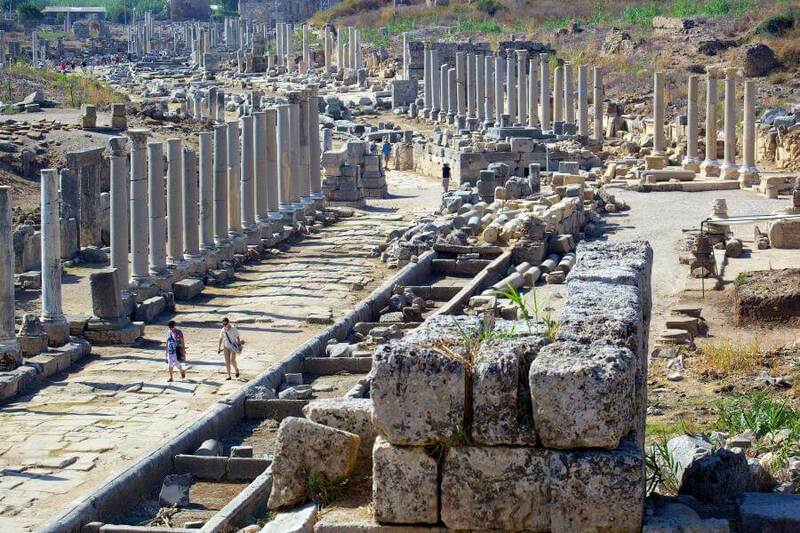 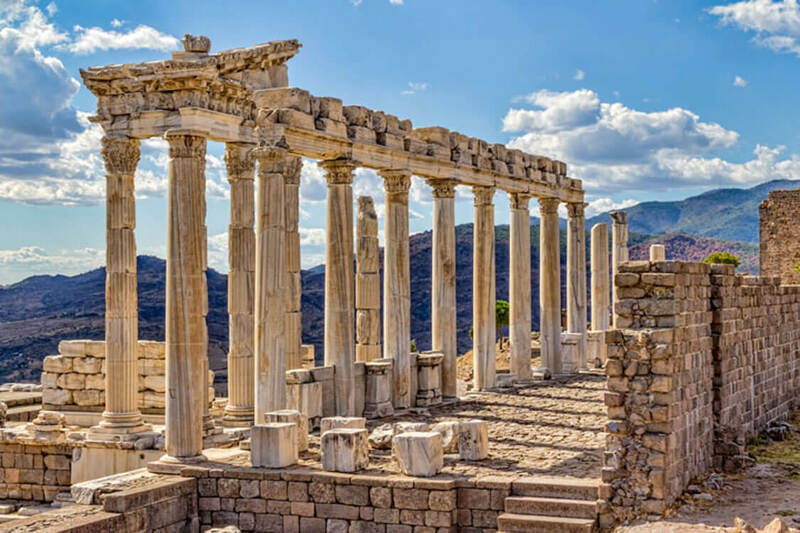 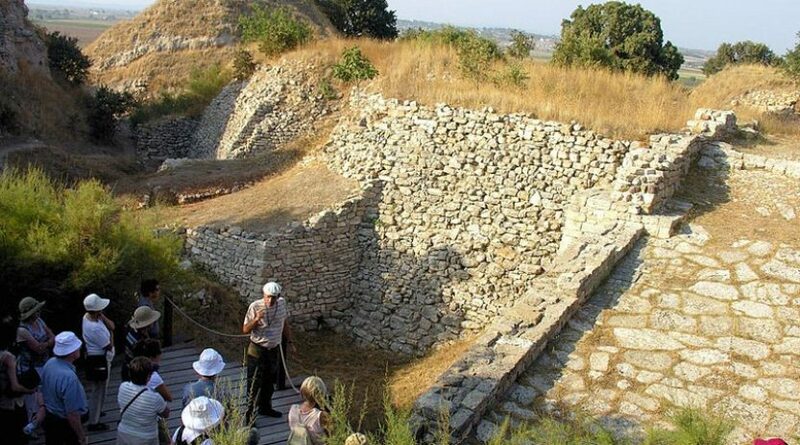 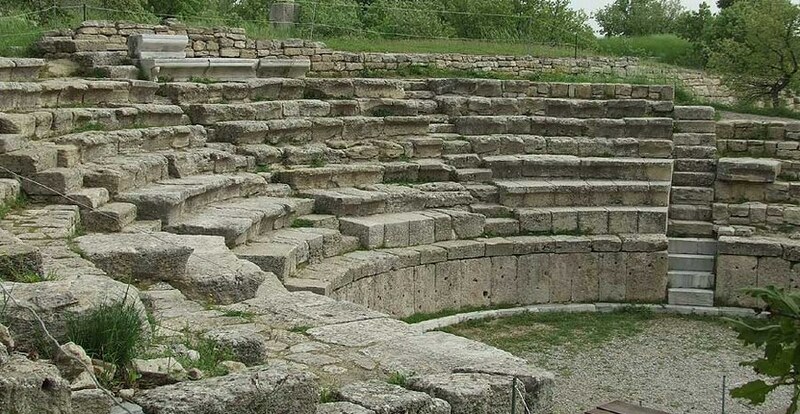 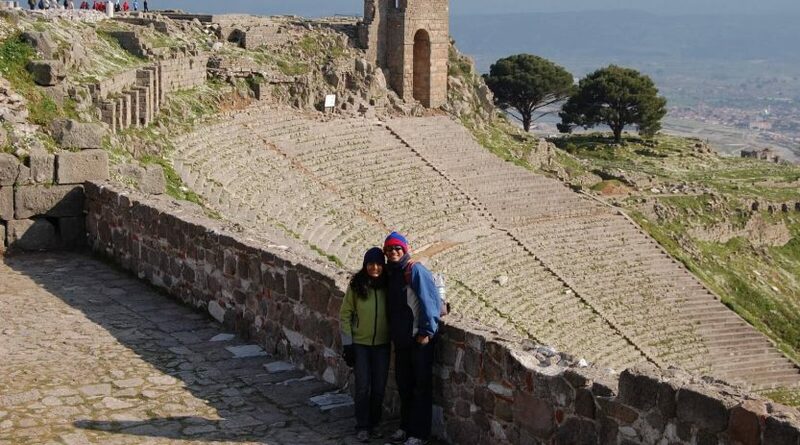 If you are staying in Canakkale or Eceabat and would like to go Selcuk, Kusadasi for visiting Ephesus Ancient City, you have chance to visit Troy Ancient City and Pergamon Ancient City on way down ro your destination. 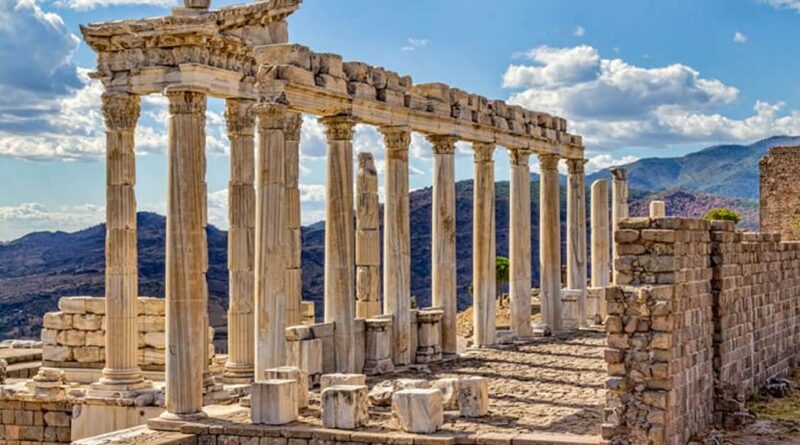 Our well organised Troy & Pergamon Tour From Canakkale and Eceabat gives a chance to visit replica of Wooden Trojen Horse, Ancient Ruins of Troy, impressed Pergamon Ancient City with its Acropolis. 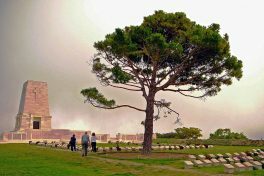 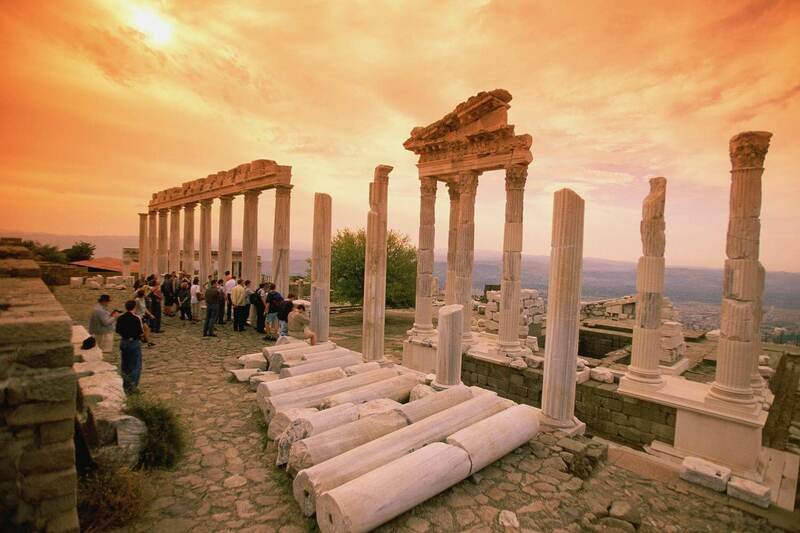 The tour takes you down to Selcuk, Kusadasi or Izmir Airport. 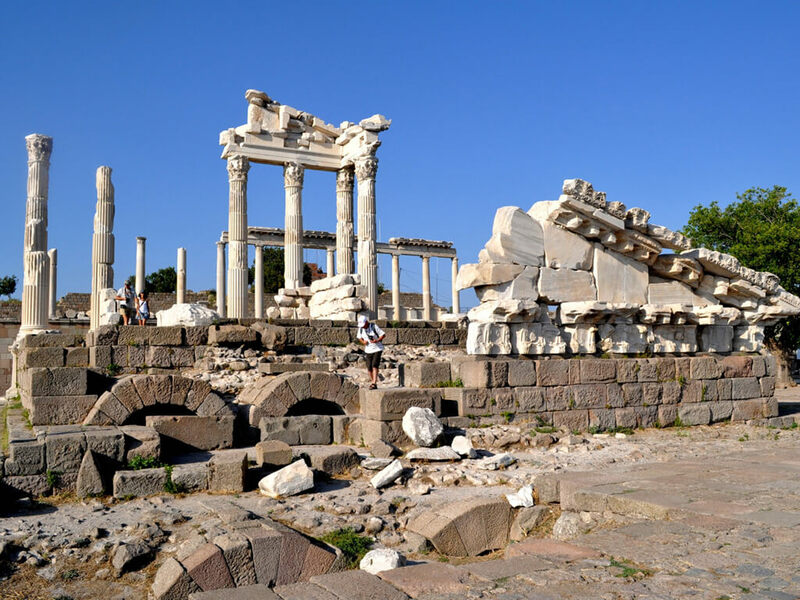 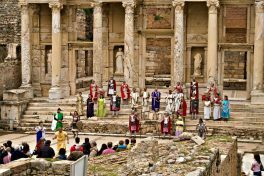 Troy & Pergamon Tour departs from Canakkale or Eceabat and after the tours of Troy and Pergamon, continue to Selcuk and Kusadasi. 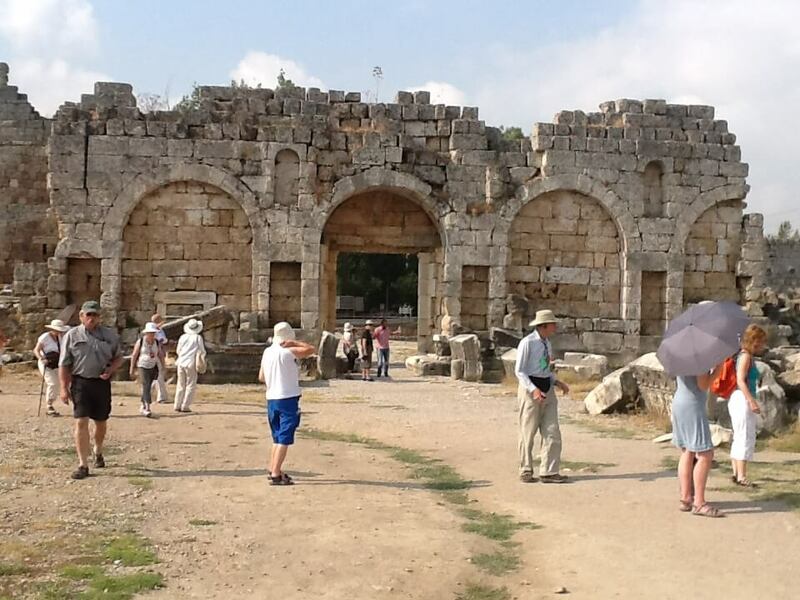 08.30 am Pick up from hotel and transfer to meeting point where you will meet with other tour members. 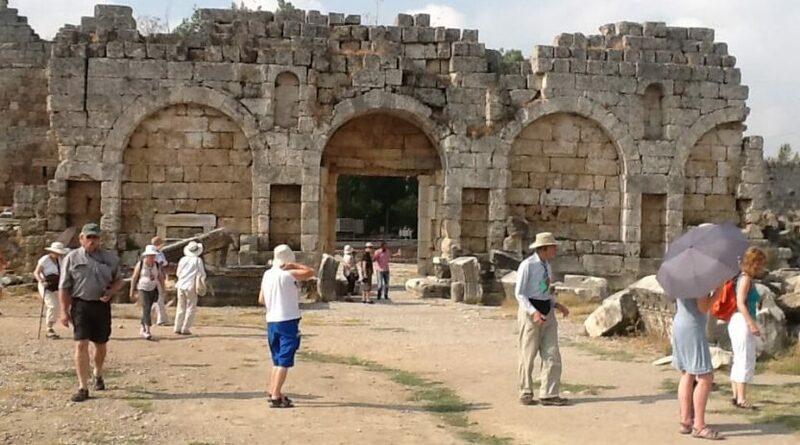 09:15 am Arrival in Troy Ancient City. 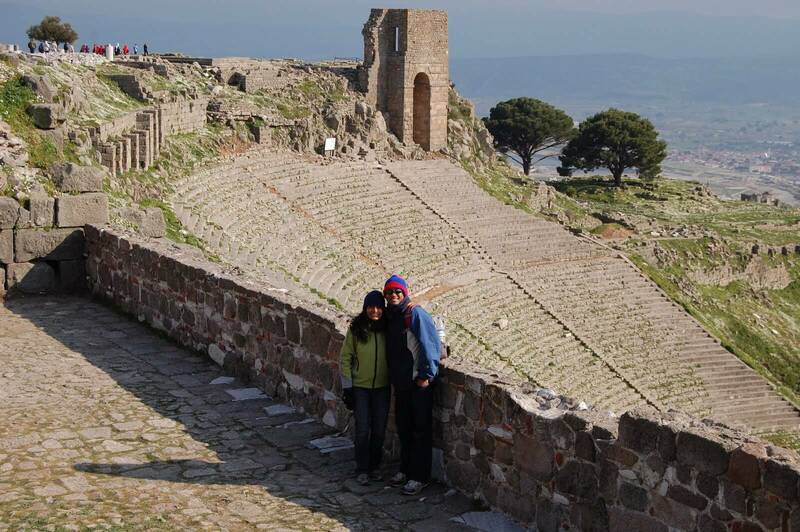 11.30 am Troy Tour ends and we continue our tour by driving down to Pergamon. 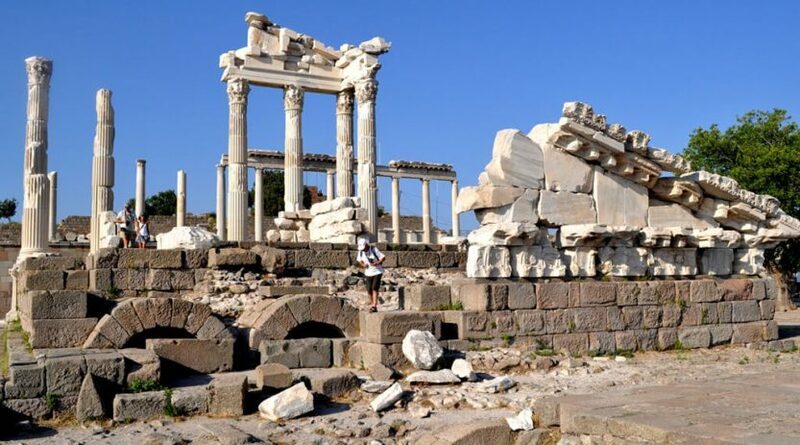 14.30 pm We will have lunch in Pergamon and After lunch continues the tour by visiting Pergamon Ancient City. 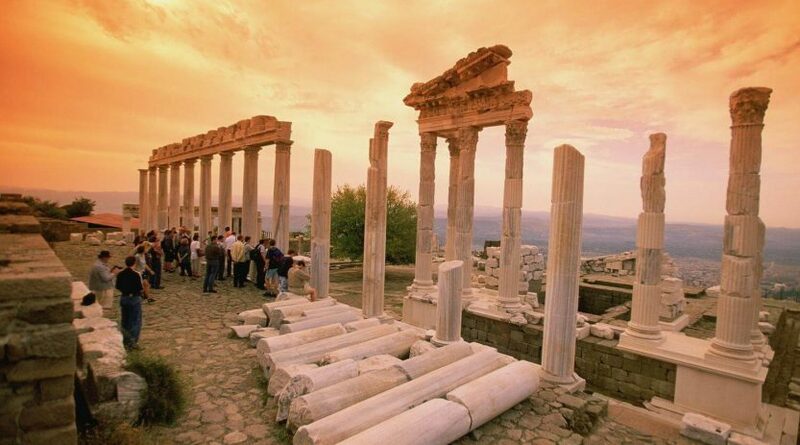 18.30 pm Our Troy & Pergamon Tour ends then drive down to Selcuk, Kusadasi via passing Izmir. 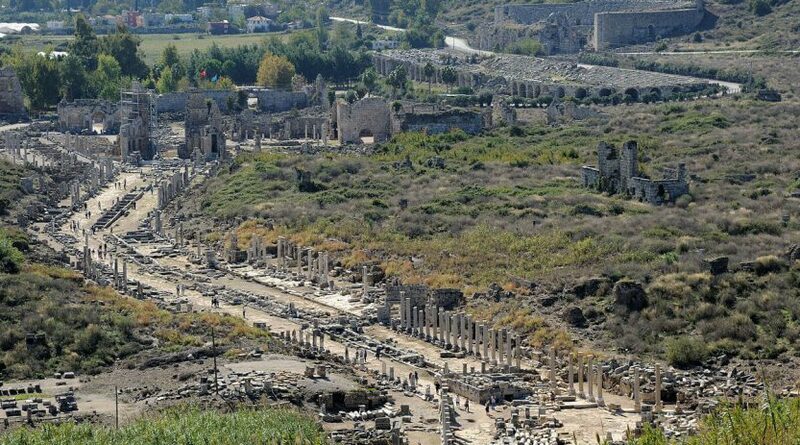 21.30 pm Arrive in Selcuk. 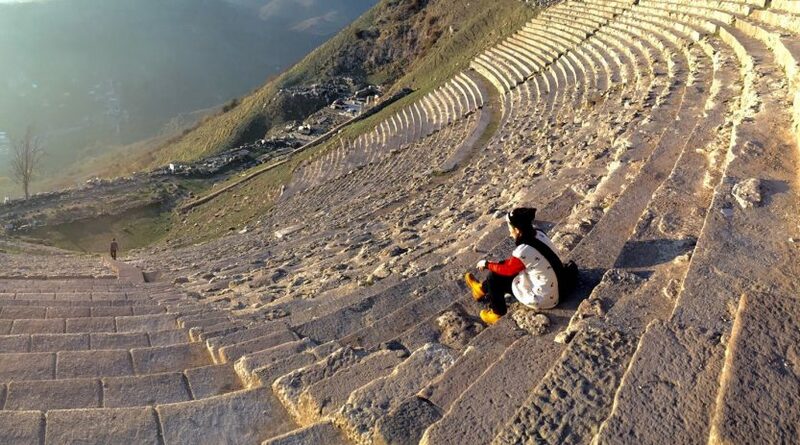 22.00 pm Arrive in Kusadasi. 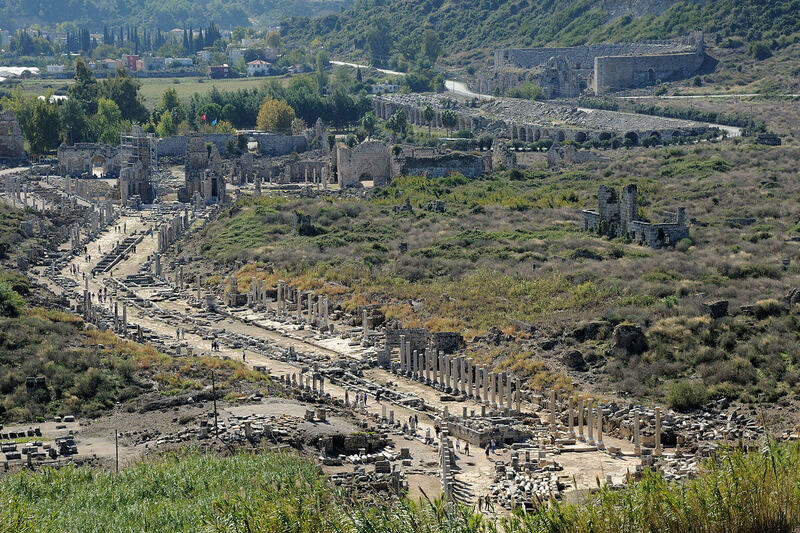 Transfer to your hotel in Selcuk or Kusadasi. 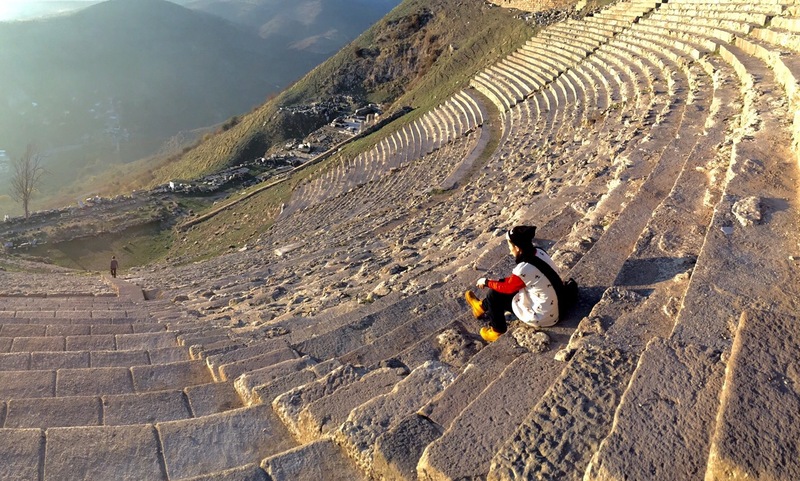 Tour ends. 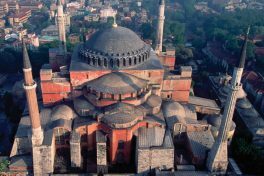 Bus or flight tickets is available up to request for the other destinations as Istanbul.